Seton's Certification Labels are backed by our 100% Satisfaction Guarantee! 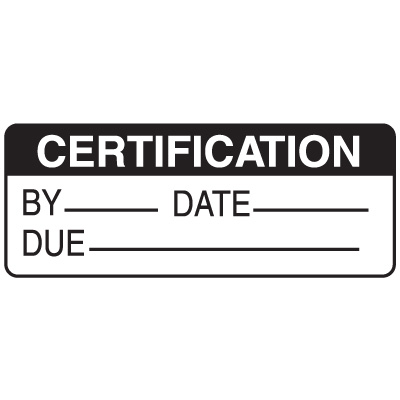 Select from a wide variety of Certification Labels at competitive prices. 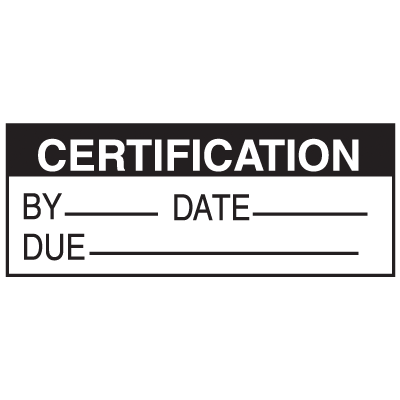 Plus most of our top-quality Certification Labels are in stock and ready to ship today. 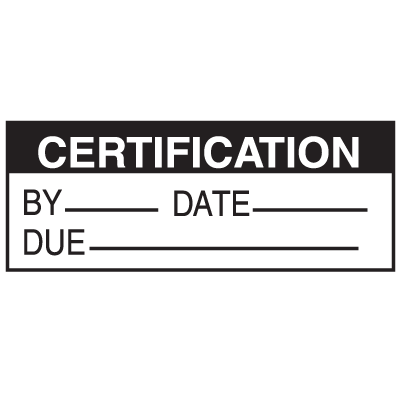 Certification status labels show when an item was certified, who certified it and when it is due. Use our custom vinyl decals to add your company name for better identification.